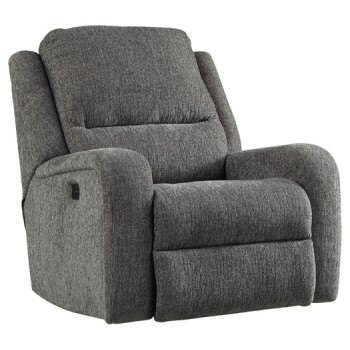 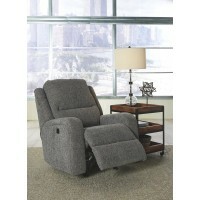 This casually contemporary power rocker recliner is so attractive. 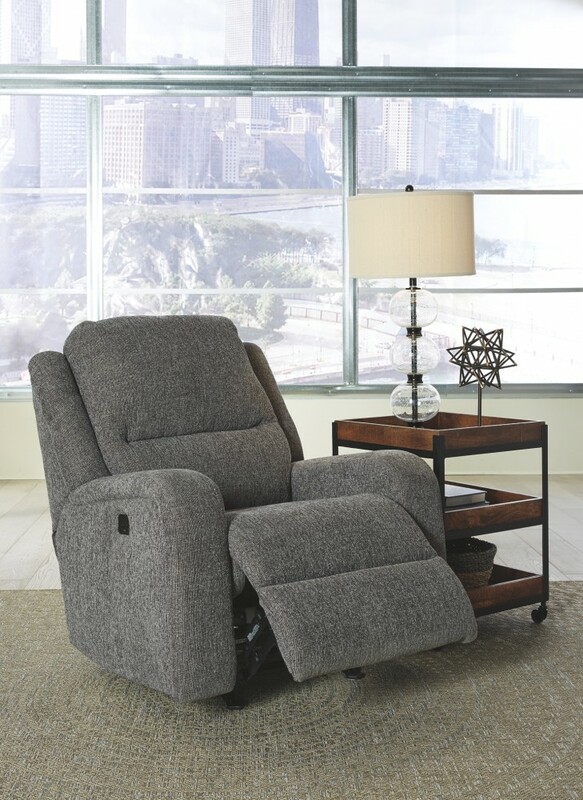 Easy View™ power adjustable headrest makes it easy to recline and still view your favorite TV show. 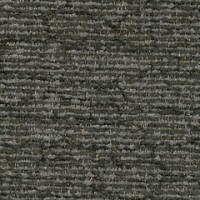 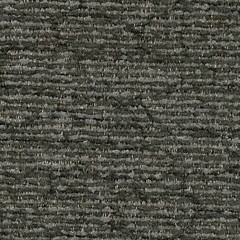 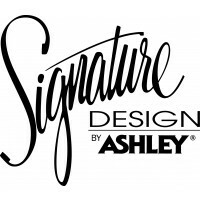 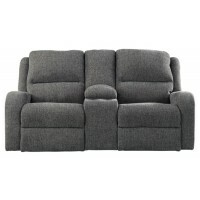 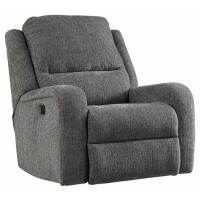 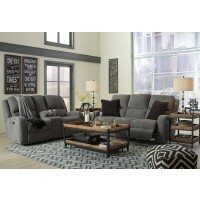 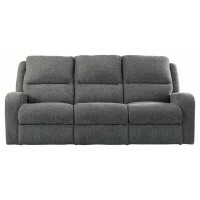 Plush, padded chenille and sleek track arms make it handsome and cozy. 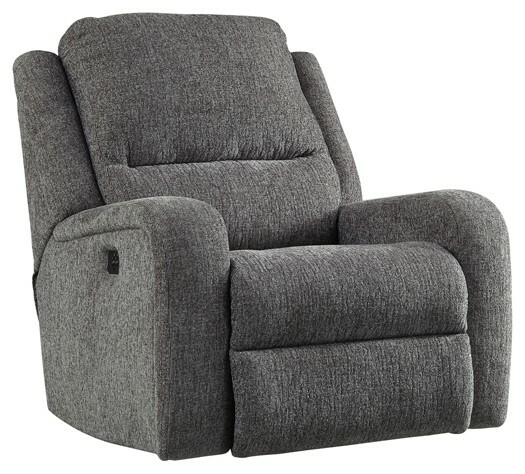 With a USB port conveniently located next to the one-touch power control buttons, you'll need a great reason to get up from this recliner.